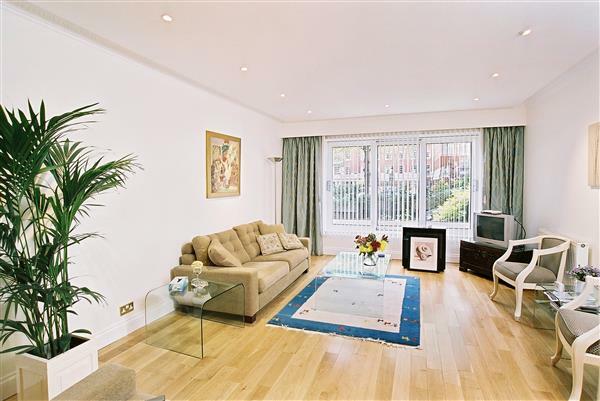 South Kensington sits within the Royal Borough of Kensington and Chelsea and the City of Westminster. 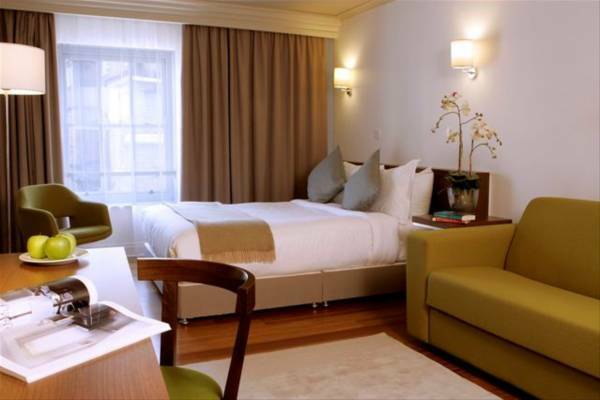 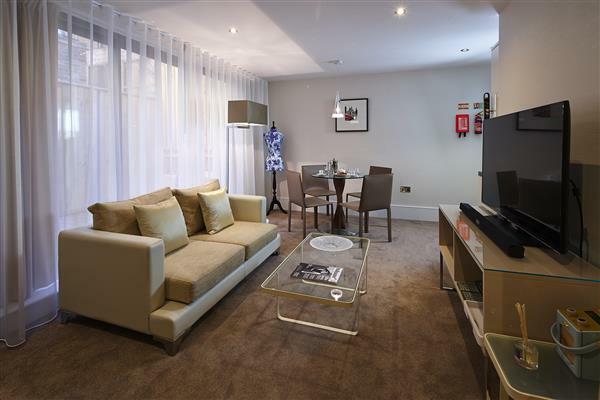 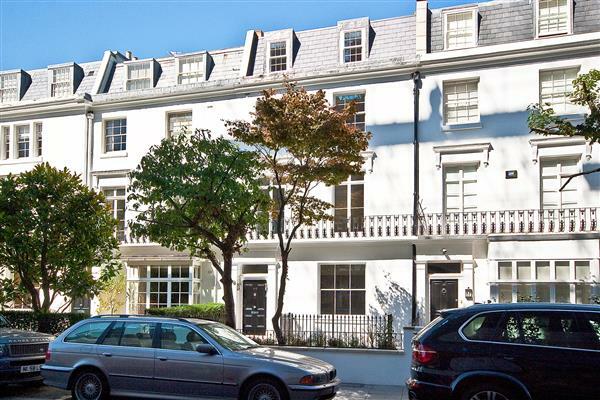 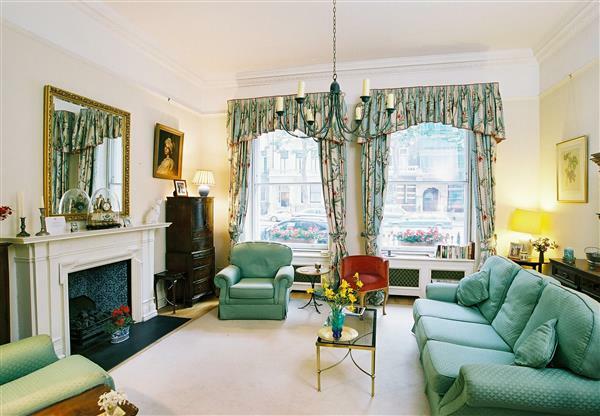 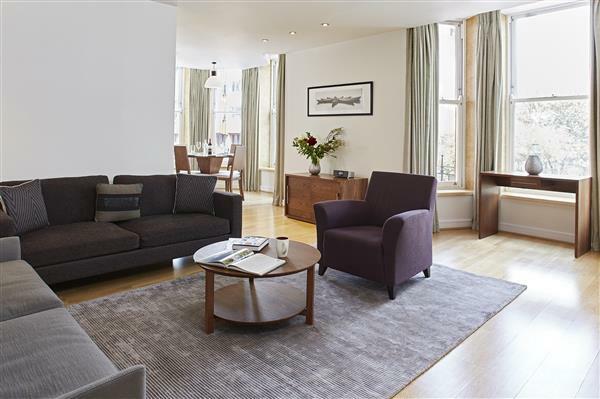 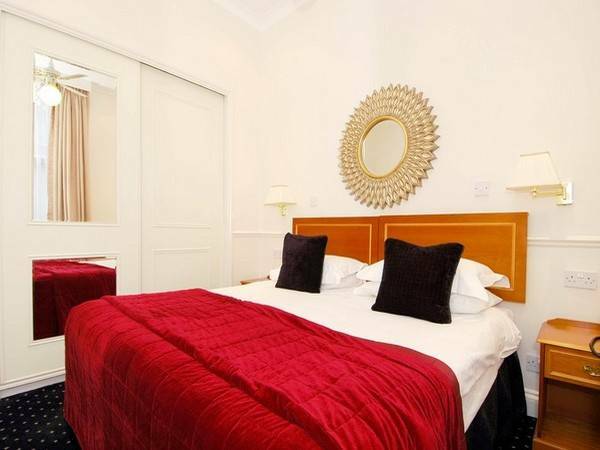 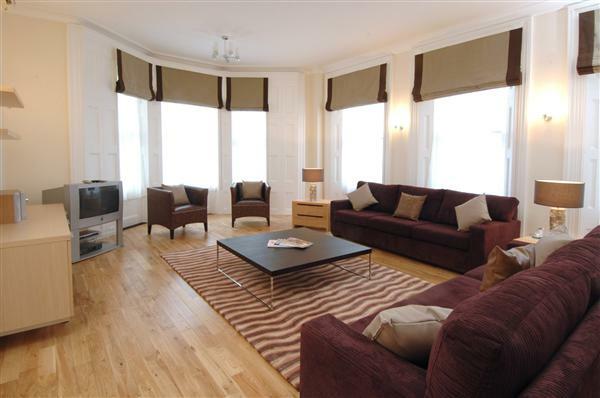 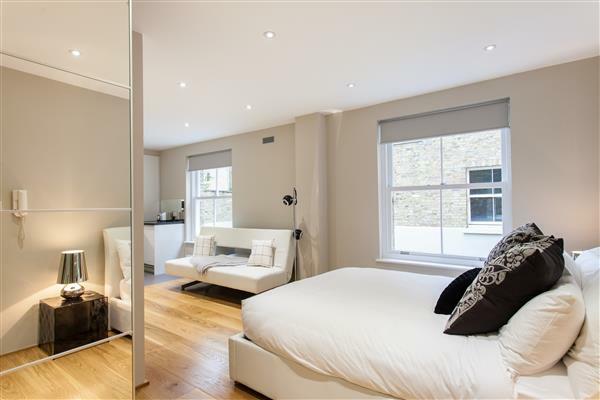 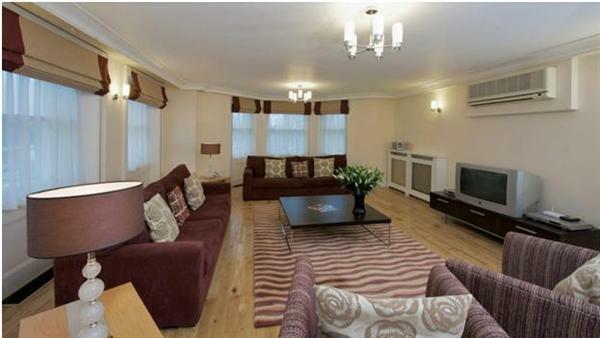 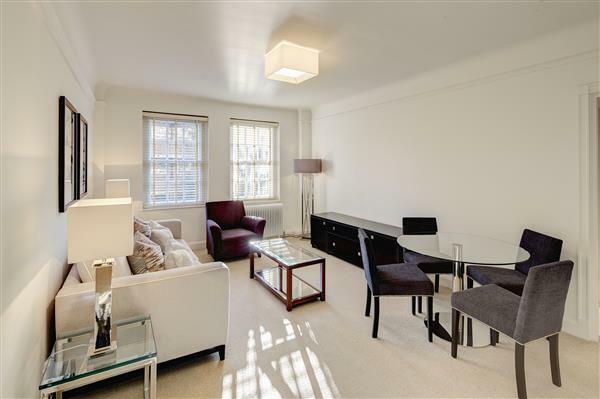 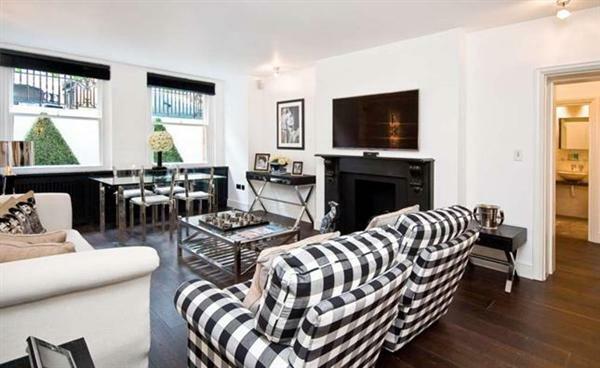 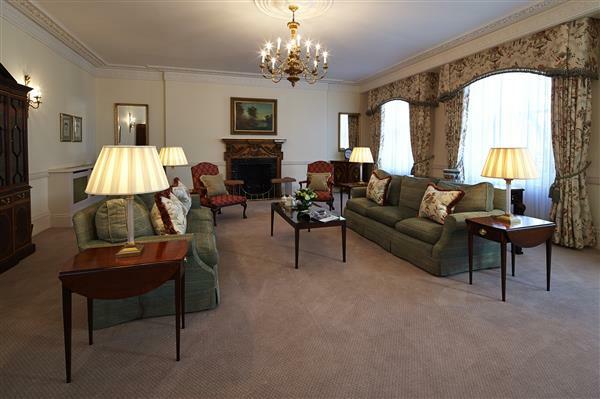 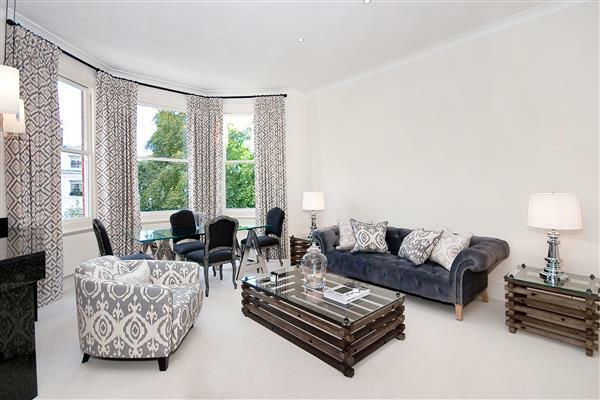 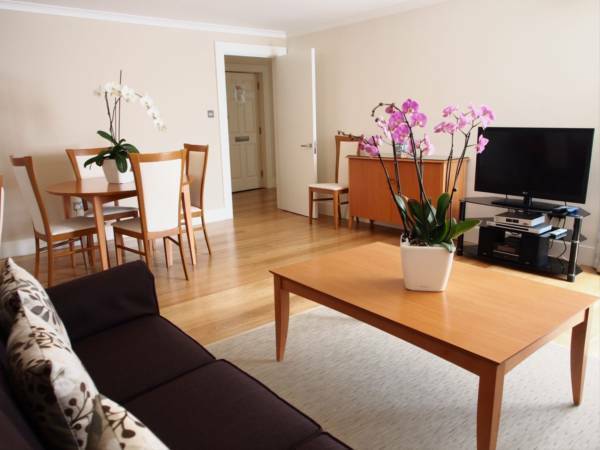 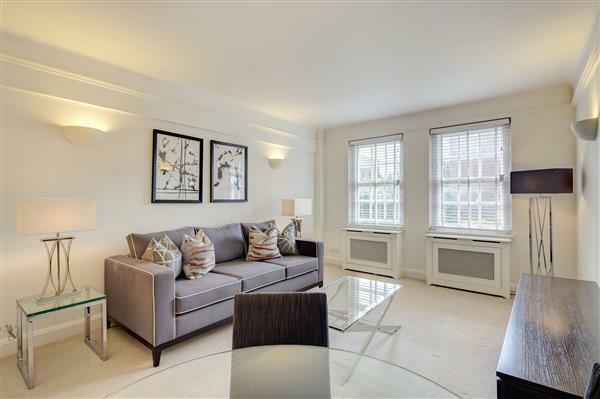 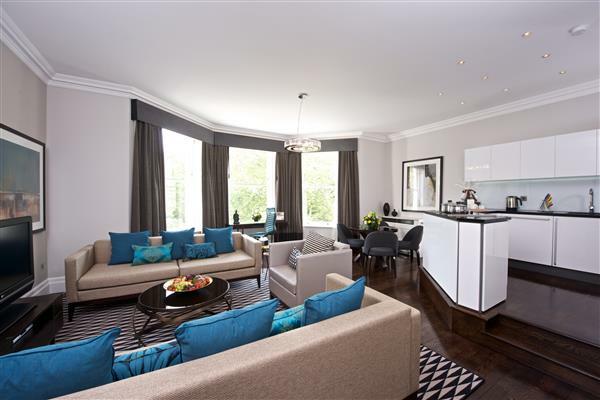 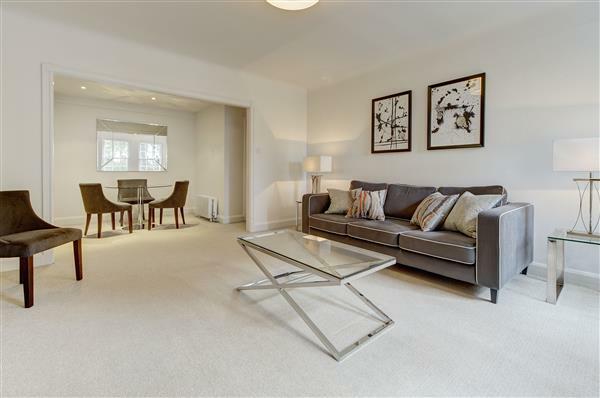 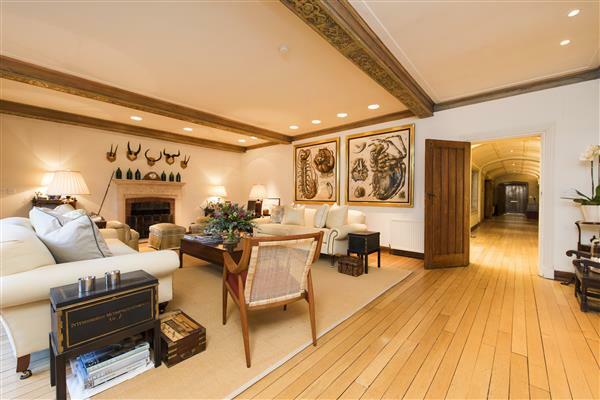 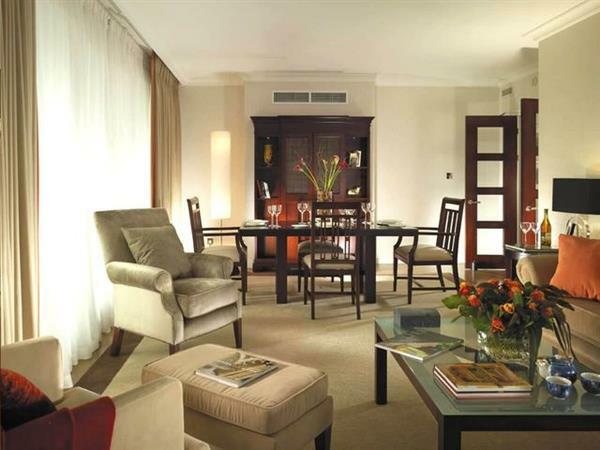 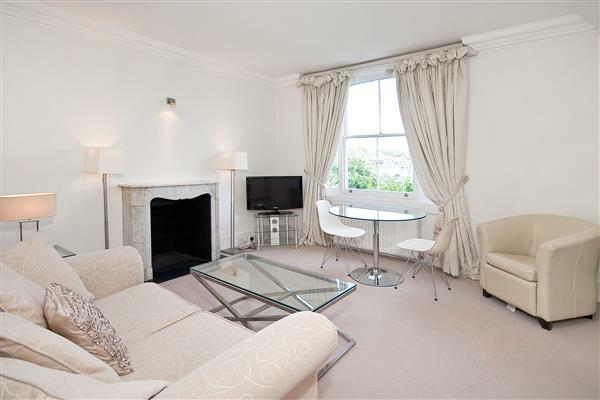 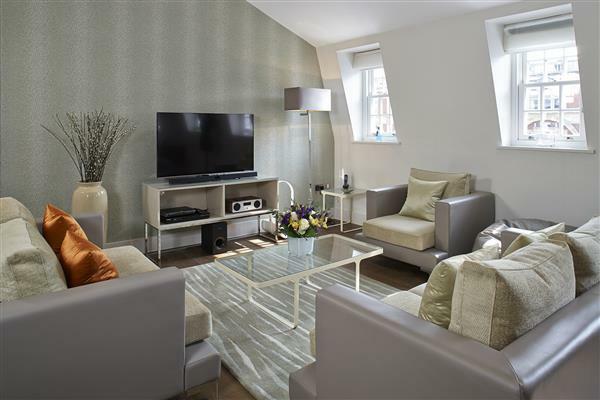 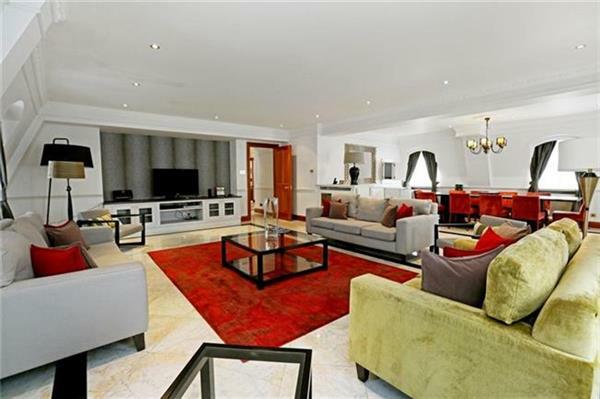 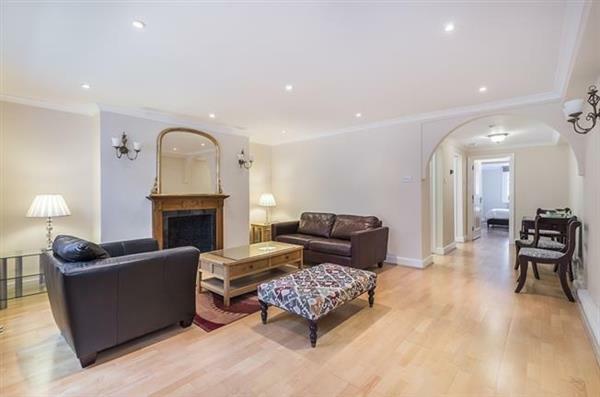 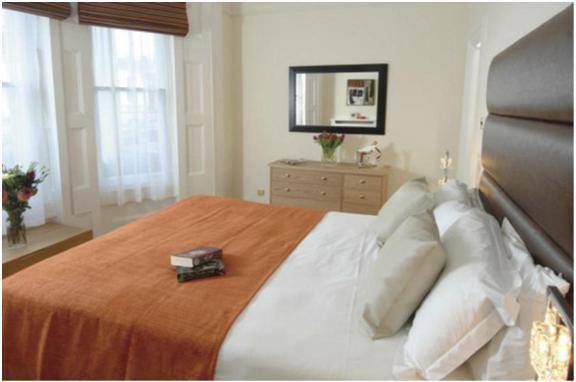 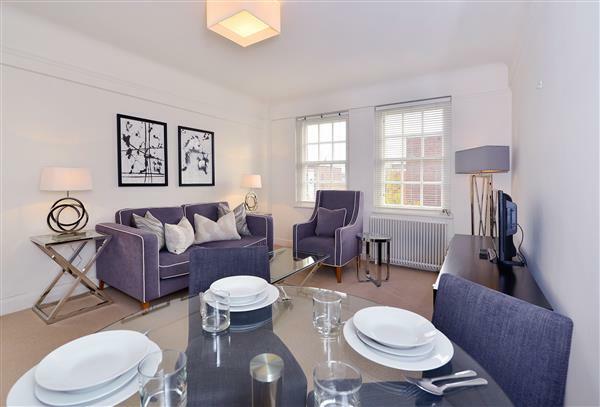 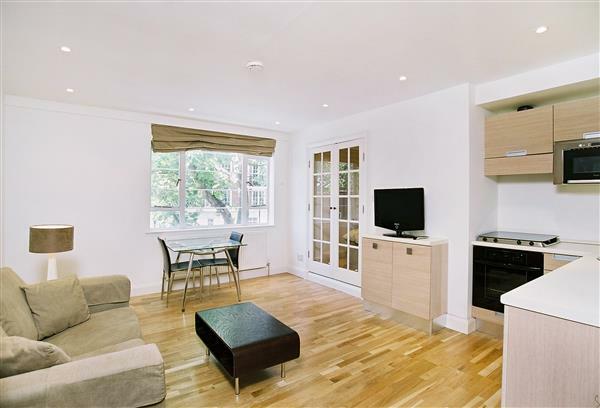 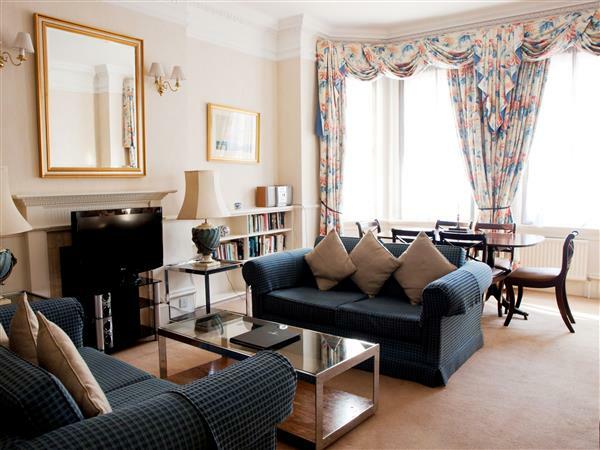 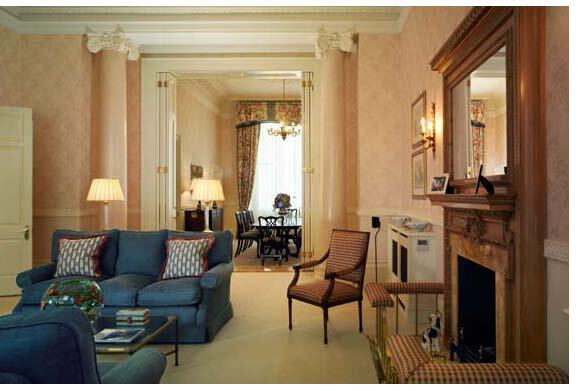 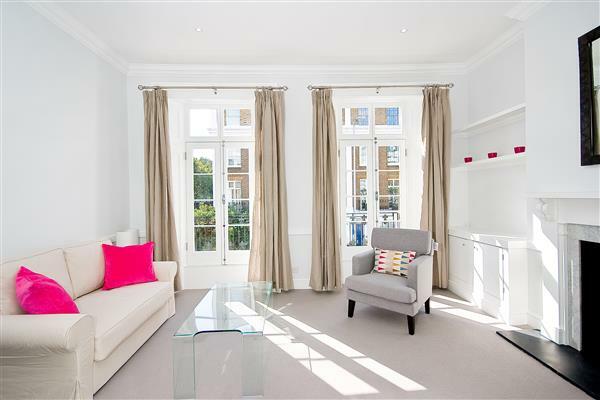 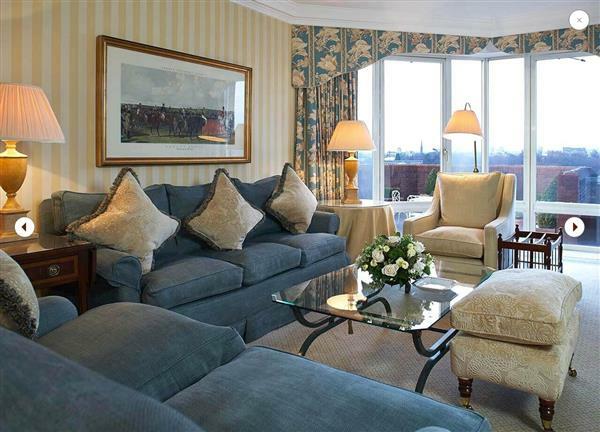 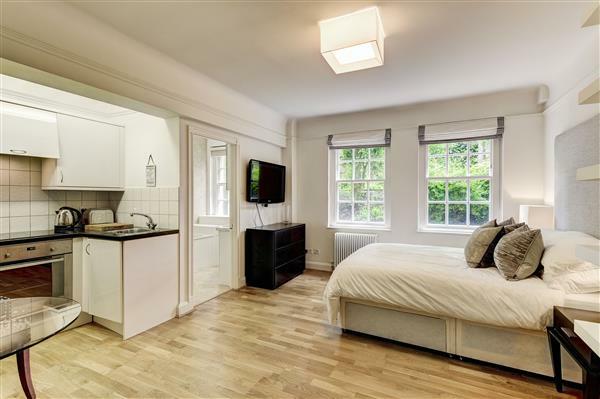 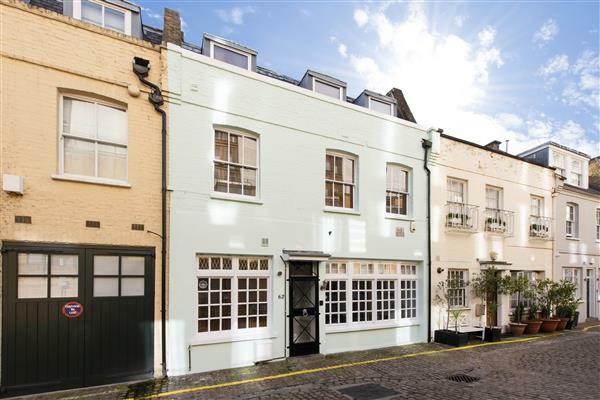 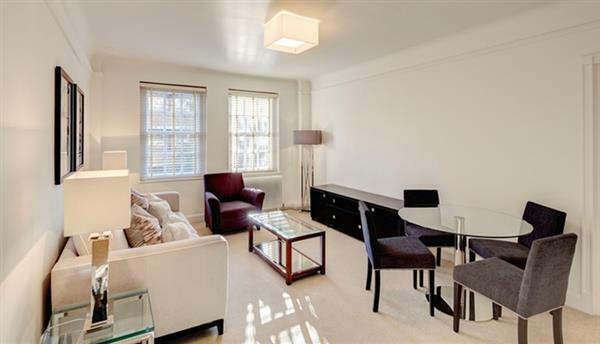 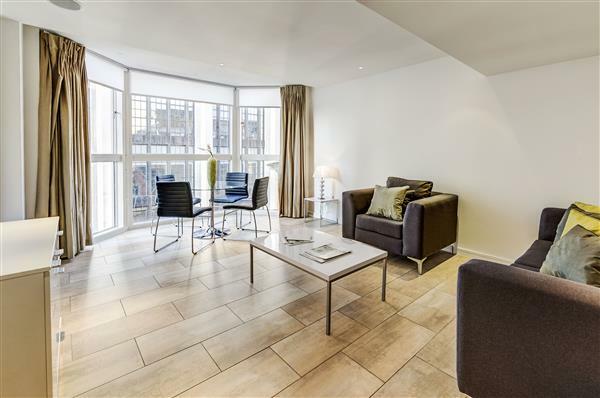 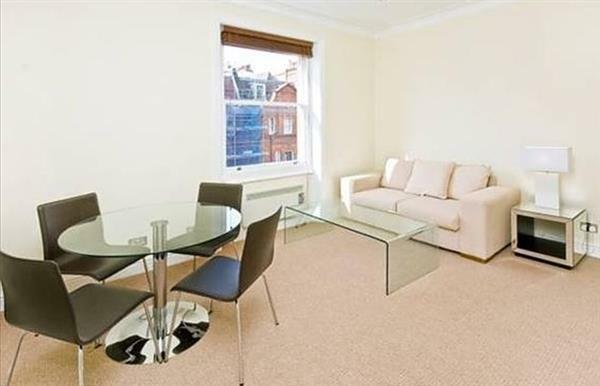 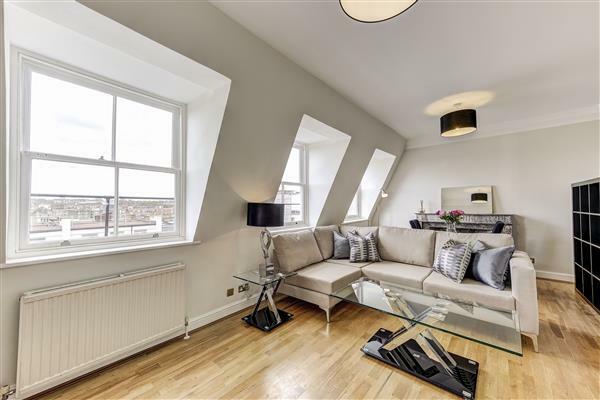 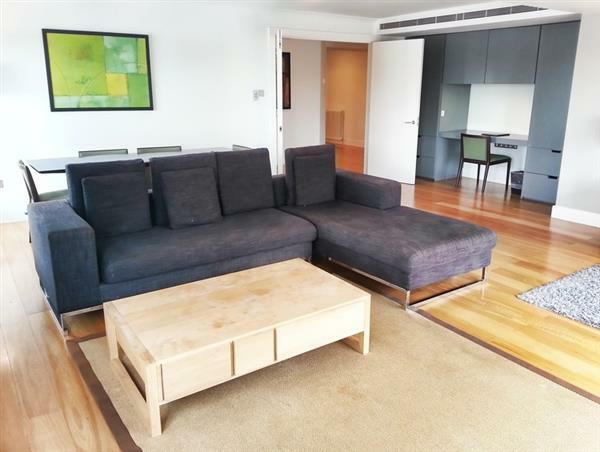 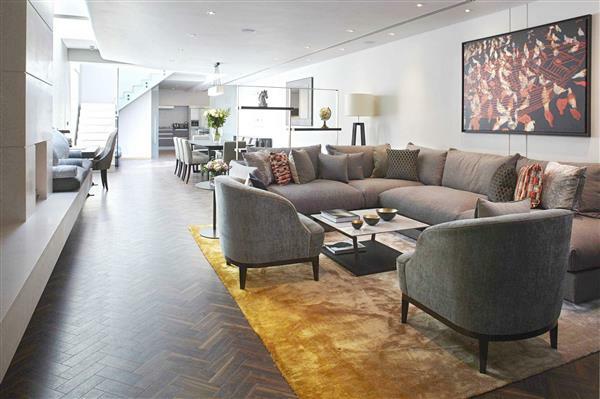 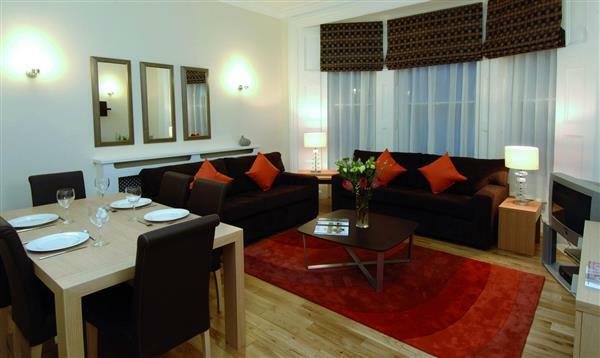 It is close to the fashionable and equally upmarket areas of Chelsea and Knightsbridge. 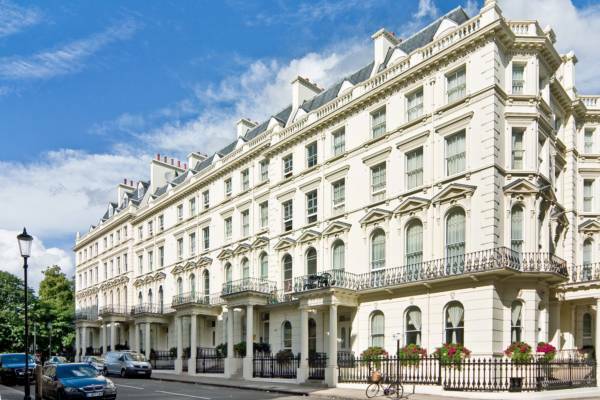 South Kensington hosts Exhibition Road, which is home to many of London's best-known and most celebrated museums and institutions, including the Victoria and Albert Museum (V&A), the National History Museum, and the Science Museum. 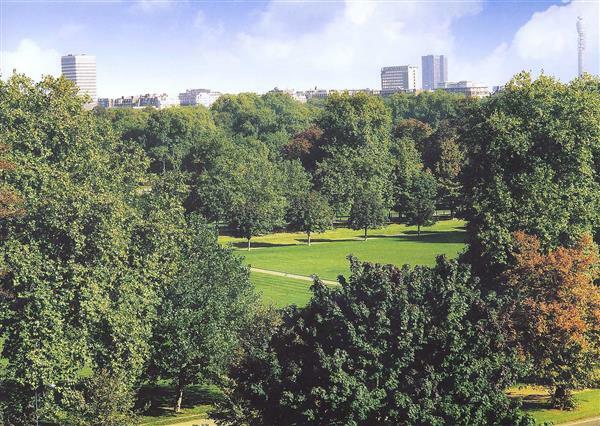 In addition to first-class restaurants, independent cafes, design stores and exclusive fashion boutiques, South Kensington benefits from its proximity to Hyde Park and Kensington Gardens, as well as Sloane Street and the Brompton Road. 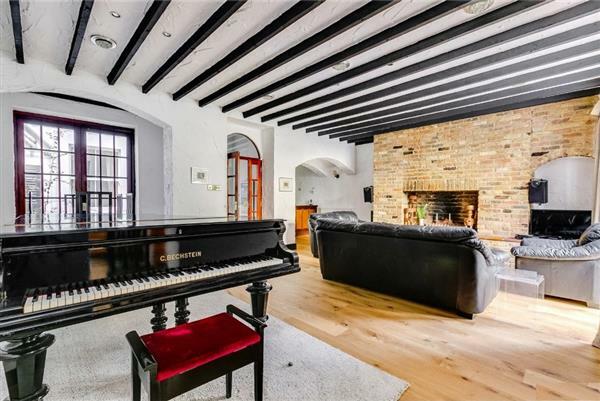 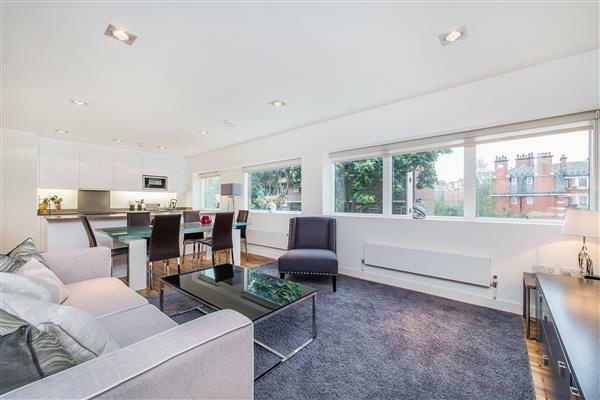 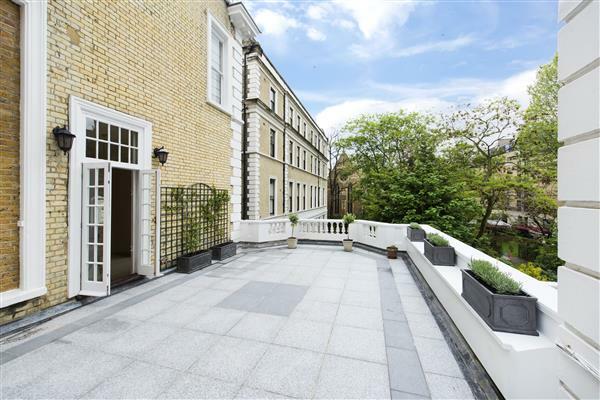 Boasting some of the world's most prized residential property, property in South Kensington and the surrounding areas is highly-sought after. 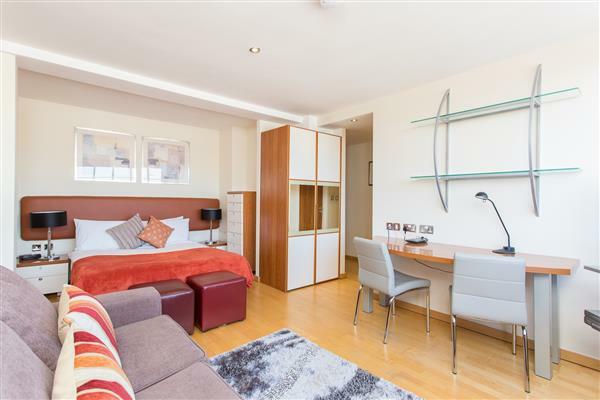 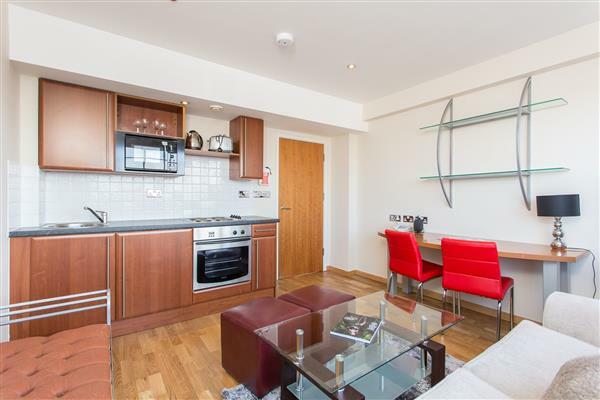 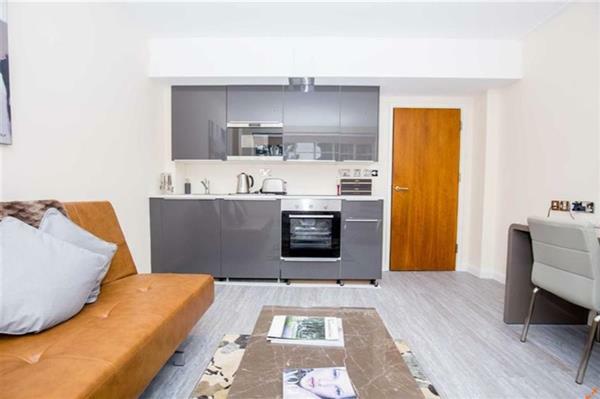 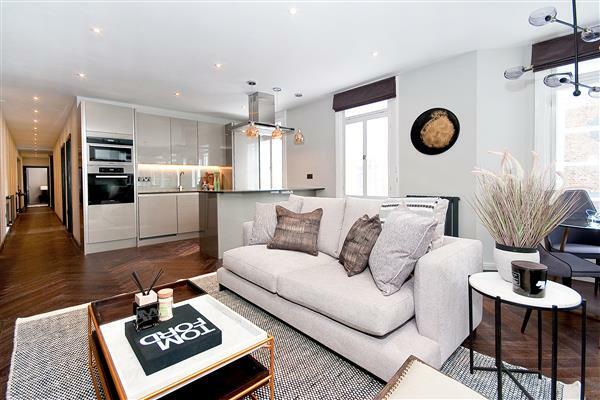 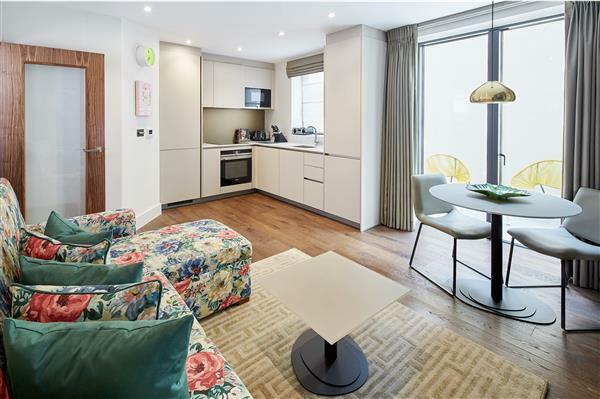 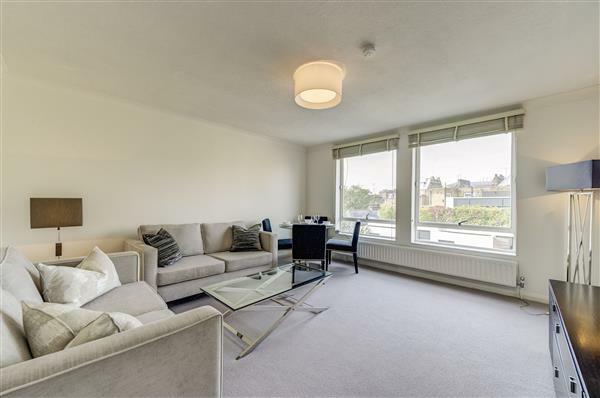 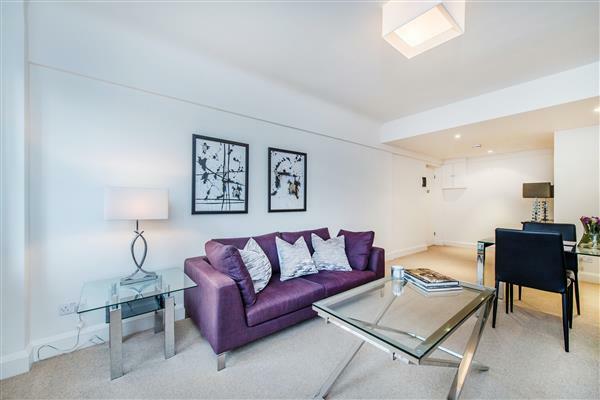 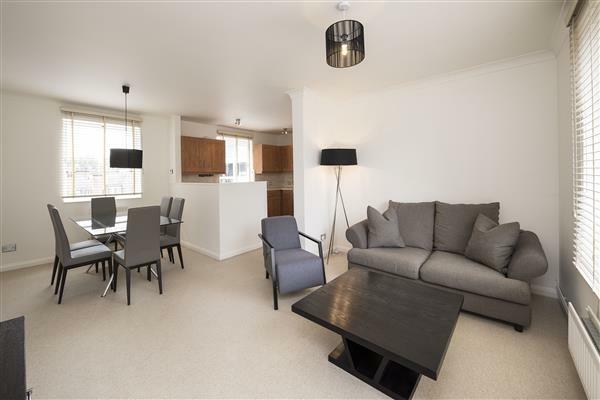 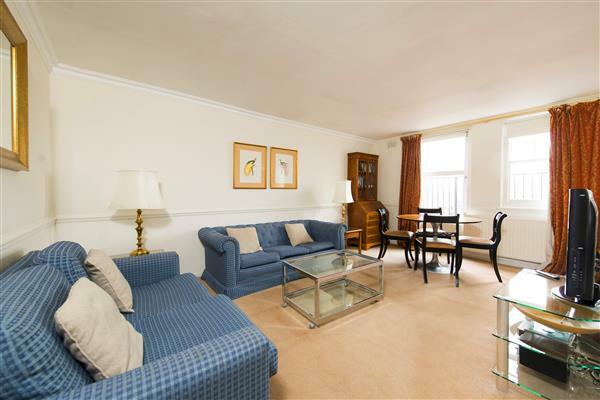 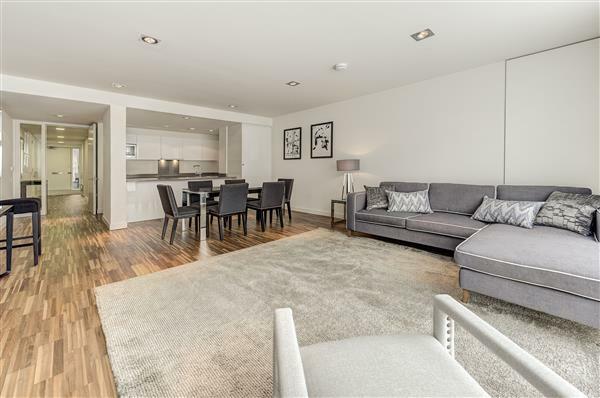 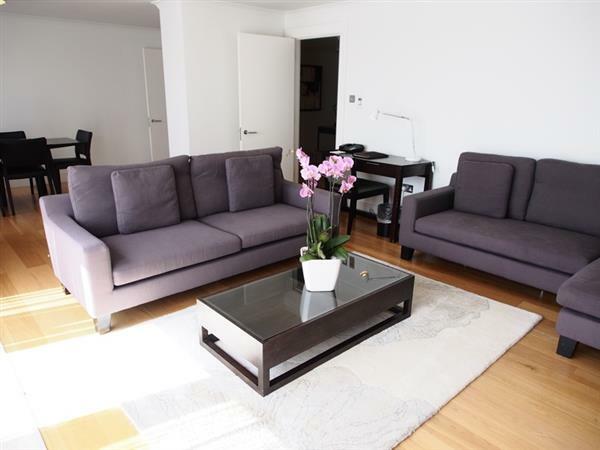 Whether you're looking for a Kensington studio, flats to rent, an apartment or a larger property, Plaza Estates can help you with your search. 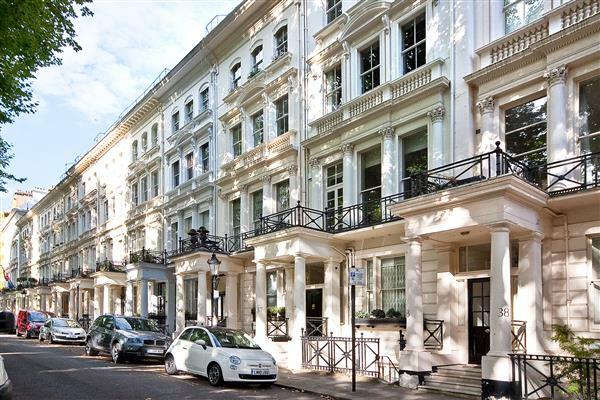 EARLS COURT ROAD, EARLS COURT, SW5.